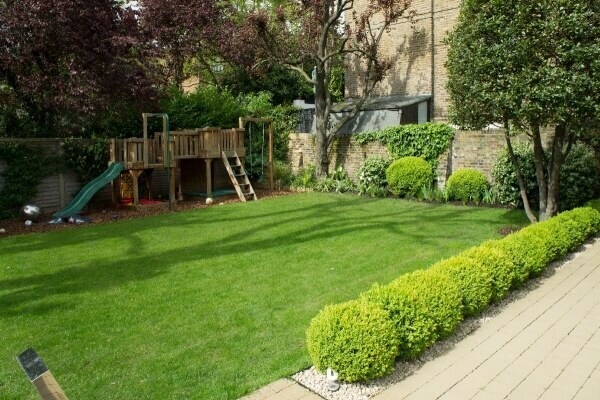 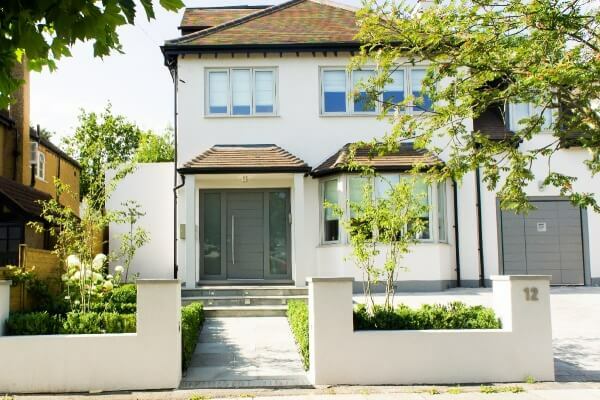 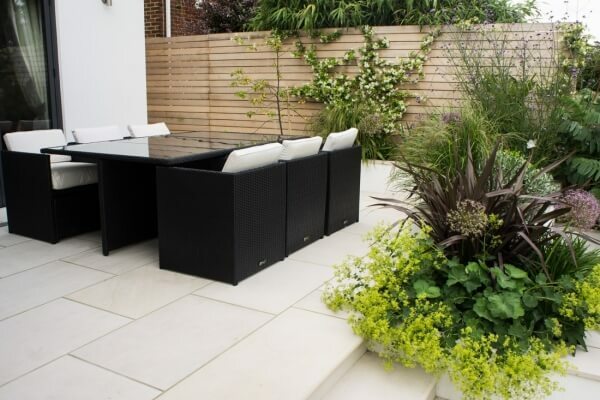 We work on hi-end residential, commercial and public spaces in London and further a field. 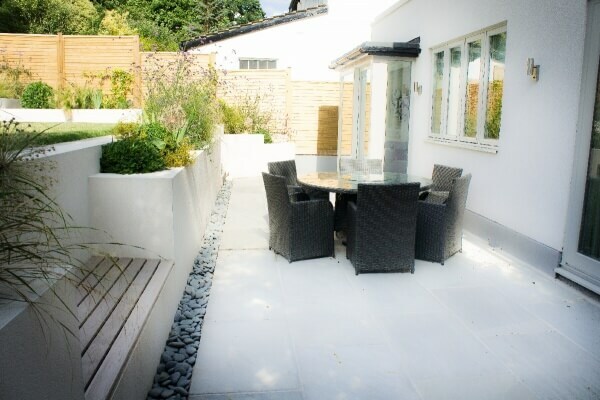 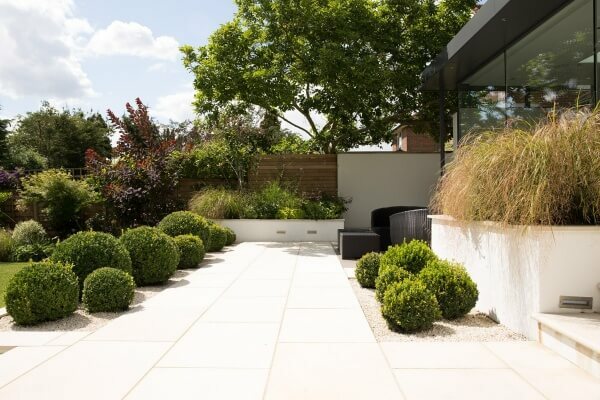 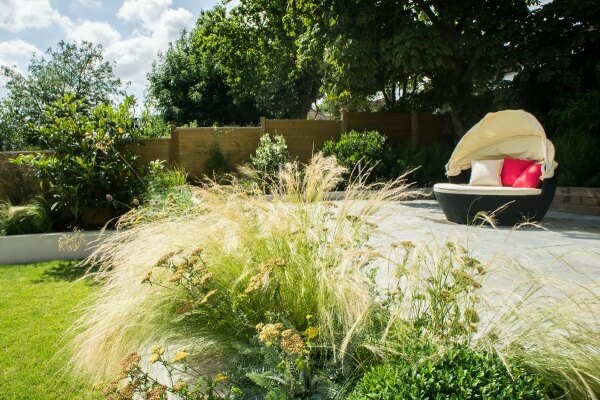 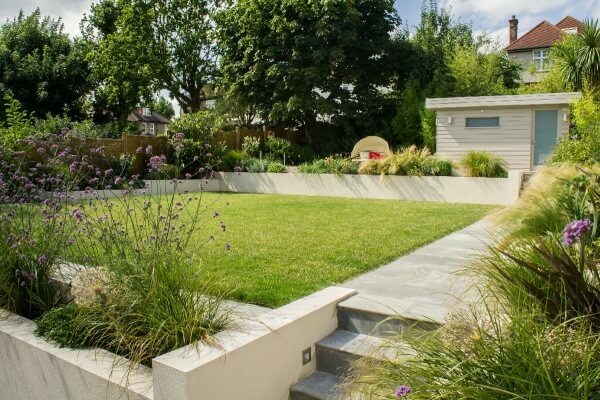 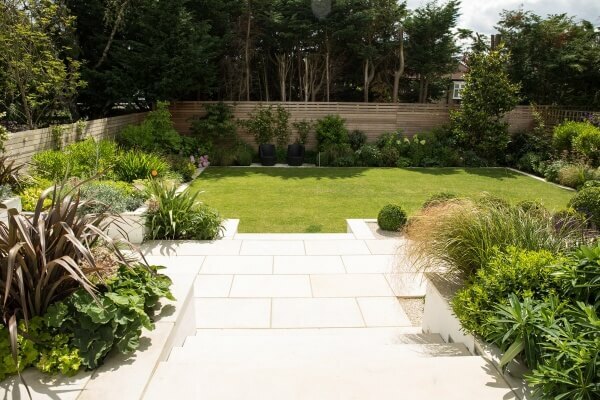 We provide full garden design package for private and commercial clients including design consultations, concept development, 3D visualisation, landscape plans, planting plans and specifications, drawings for bespoke elements and features. 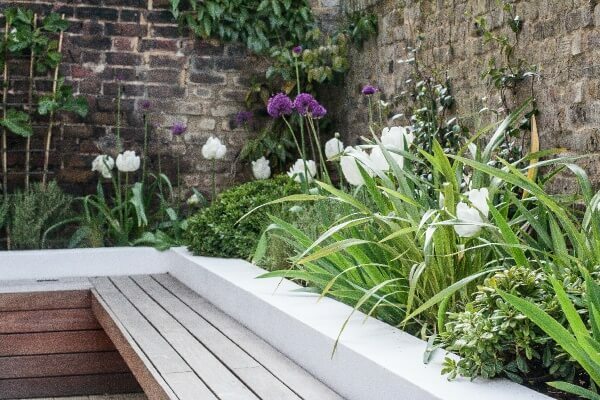 Roof spaces and container planting are our speciality. 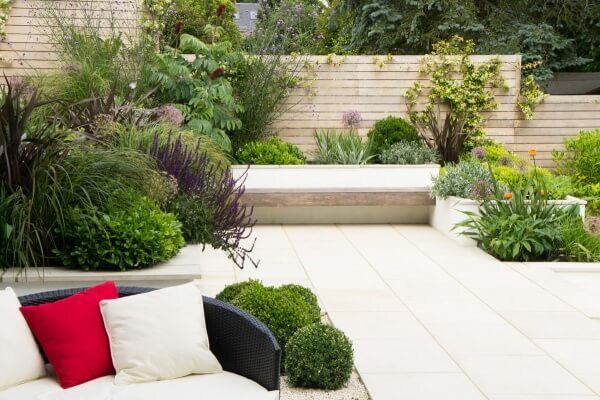 We have extensive expertise in design and construction of beautiful and functional roof gardens. 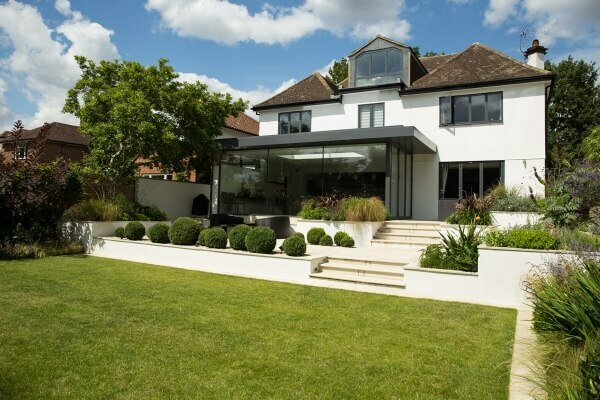 We are happy to work on a larger design project outside the UK. 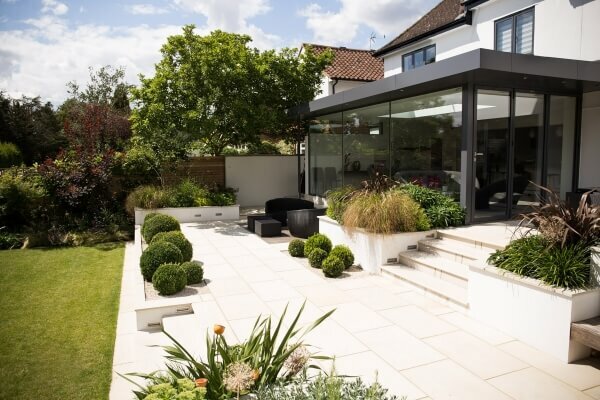 We have experience designing for different environments and harsher climates.